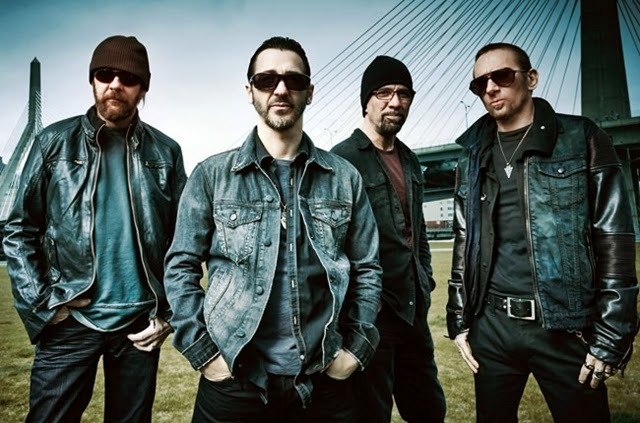 Boston hard rockers Godsmack have returned with their first album in 4 years titled '1000hp'. They have just released a video for the title track off the album with footage of their beginnings 20 years ago in Boston. Check the video out below and let us know if you like it!